Choosing a social media marketing strategy can be stressful. You can’t deny the media buzz, ongoing hype and explosive statistics of the world of social media marketing. Facebook passes a billion users worldwide. Tumblr is absorbed by Yahoo. Instagram is bought by Facebook because today it’s about visuals, memes and photos. LinkedIn is recognized as the best network for professionals. Yet a social media marketing strategy is not the best solution for every business, large or small. Despite impressive numbers of users, many businesses still struggle to see results. 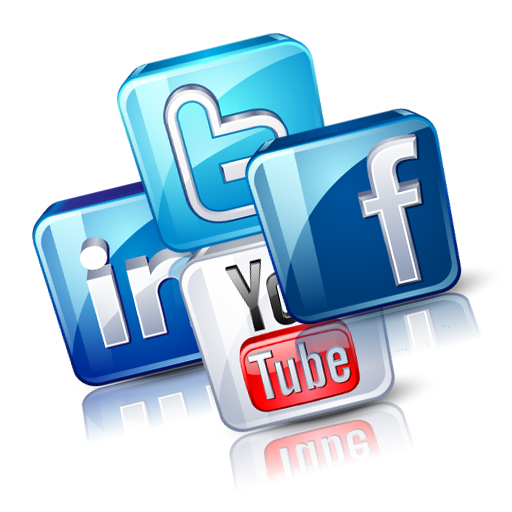 The thing to remember about social media marketing is it’s in addition to your marketing program. It doesn’t replace good marketing basics. It must build on other essential marketing components. And your social media marketing strategy requires time and persistence throughout the organization. 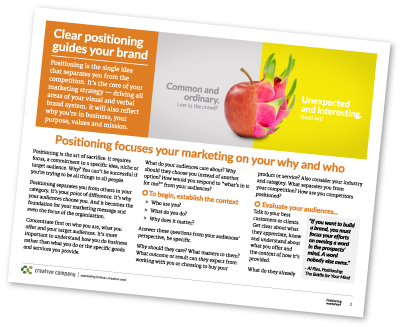 First, are your marketing building blocks in place? Social media marketing does not replace the basics. How is your website? You’re likely to see more traffic on your website (more people search for goods and services with Google) than you are on social media. Is your website up to date and does it appeal to your target audiences? Are you seeing good click throughs? One of the best uses for social media is to drive traffic to your website. If your website isn’t what it should be, you’re wasting the effort and time you dedicate to social media marketing. Use our website effectiveness scorecard to rate your website as a business asset, a 24-7 sales team. What else? Have you synchronized your offline and online brand? If you’re creating good marketing information pieces–magazines, brochures, mailers, catalogs, direct mail–are they reflected on your website? One of the advantages of digital marketing today and social media marketing is you can repurpose elements from printed materials to various online platforms, from your website to blog to social media. Post photos from brochures onto your website with brief descriptive copy. Let your magazine be read online. Link an article from your magazine to your Facebook page. Post a link to the web version of your magazine on your LinkedIn company page. Before you jump into social media, audit your current marketing, both online and offline. Does one support the other? Are they aligned around the same content, messages and imagery? Those are the core components of your marketing, with the website at its heart. Why? Because that’s where audiences will go first when they’re looking for what you offer. Next, who is your target audience? Although most age groups have some representation on social media, it’s still dominated by the younger generations. And different industries may gravitate to social media or just plain stay away. It’s still about how people choose to use their time, and what’s right to your target audiences. In some industries, particularly traditional heavy equipment manufacturers in the business to business space, there is resistance to social media marketing. Many 50+ men in these industries aren’t tuned to any social media and still view it as frivolous or useless. Yet as time passes, and social media becomes more ingrained (remember when large groups of people still resisted the internet?) this will likely change. And as younger audiences move in to positions vacated by retiring Boomers, their deeper engagement with all technologies will also be reflected. Should you social or shouldn’t you? It’s really up to you. Do you have time to support a presence? Are your target audiences using social media?Those are the two critical questions you must answer first before you launch a social media marketing strategy. A few other suggestions … don’t jump in to a whole bunch of different options. Talk to your sales team, talk to your customers. Find out which social media marketing channel they prefer, and start there. 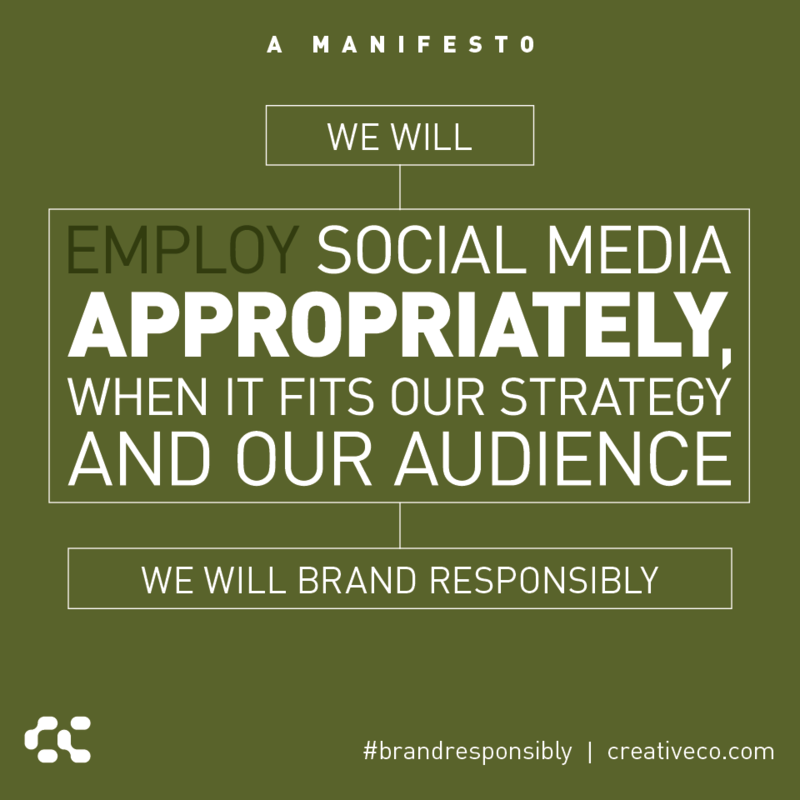 Then be ready to dedicate time and resources to regular postings, good visuals, consistent messaging and sending your social audiences back to your website for something valuable. And have fun with it. After all, it’s social. Be conversational. Post ideas, quotes and memes that people will want to share. But really, if you’re only going to post or tweet once a month … or you’re never going to change your profile picture … don’t bother. Focus on your website and the other marketing tactics that are working. The social revolution, where is Facebook going? Business to business, is social media right for me?